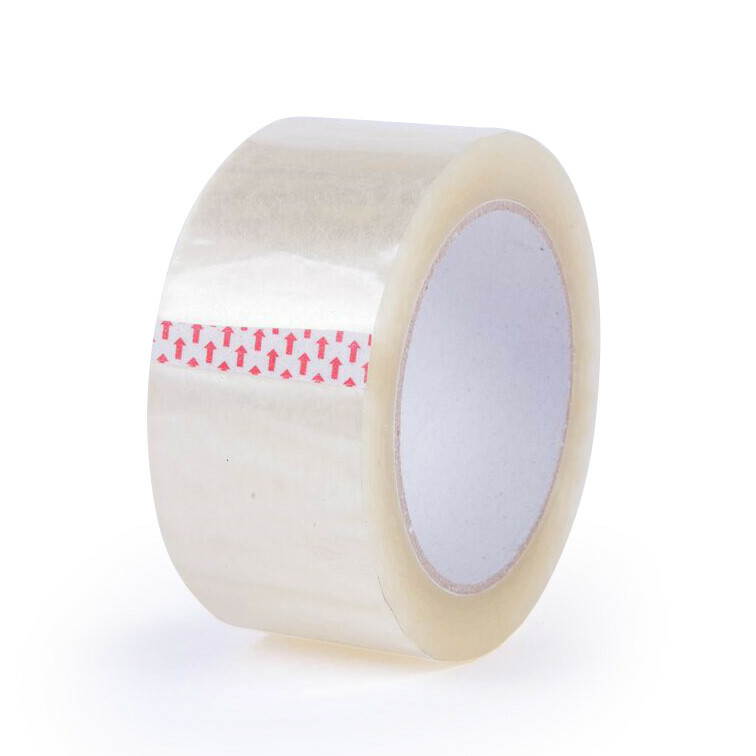 We understand that certain situations require a much beefier tape and our hot melt line of carton sealing tapes is a great solution. 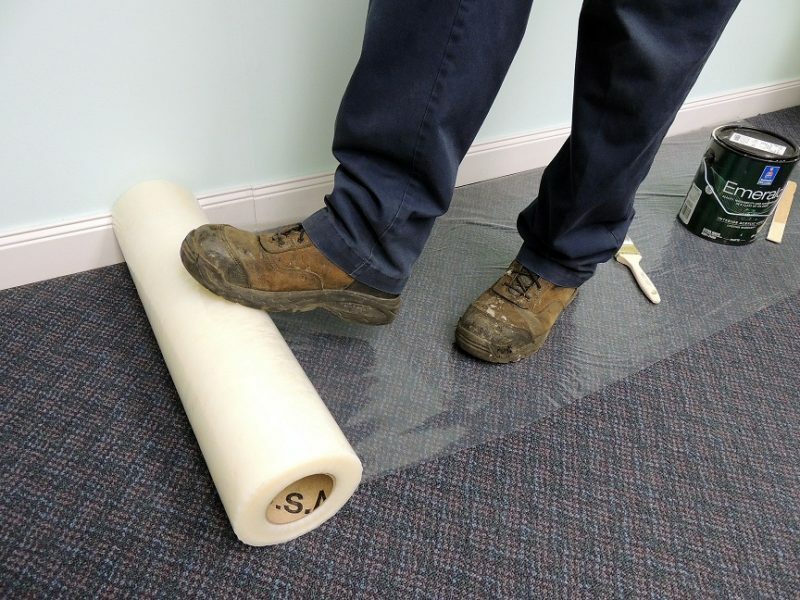 The special hot melt adhesive provides a strong bite to whatever you’re taping and also has a very quiet release when unwinding. Hot melt tape works well within a temperature range of 45 to 120 degrees Fahrenheit and is excellent in humid conditions. 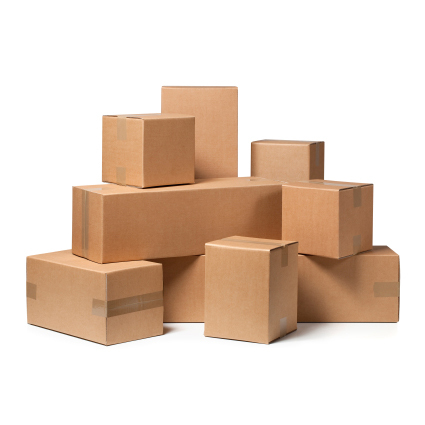 Our 1.6 mil Medium Duty hot melt tape works like a charm on recycled and reused boxes. 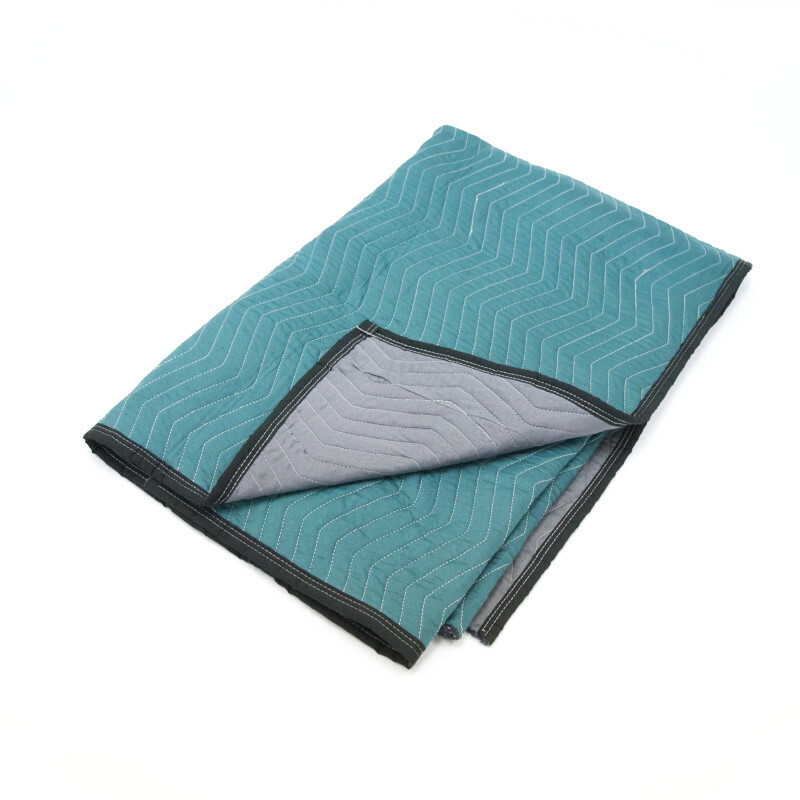 Sold in case quantities with 36 rolls per case. 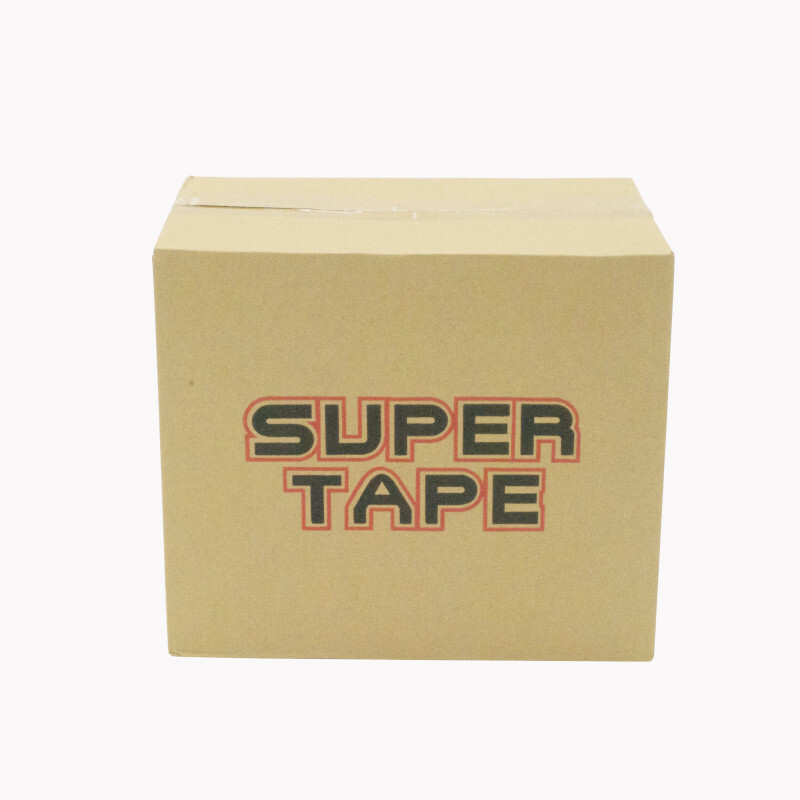 Please see full product description below for all available sizes and colors of our medium duty hot melt tapes. Please call in to speak to a Sales Executive about our full line of hot melt carton sealing tapes along with customization capabilities.